I’ve recently completed a nice small job decorating in Malmesbury. 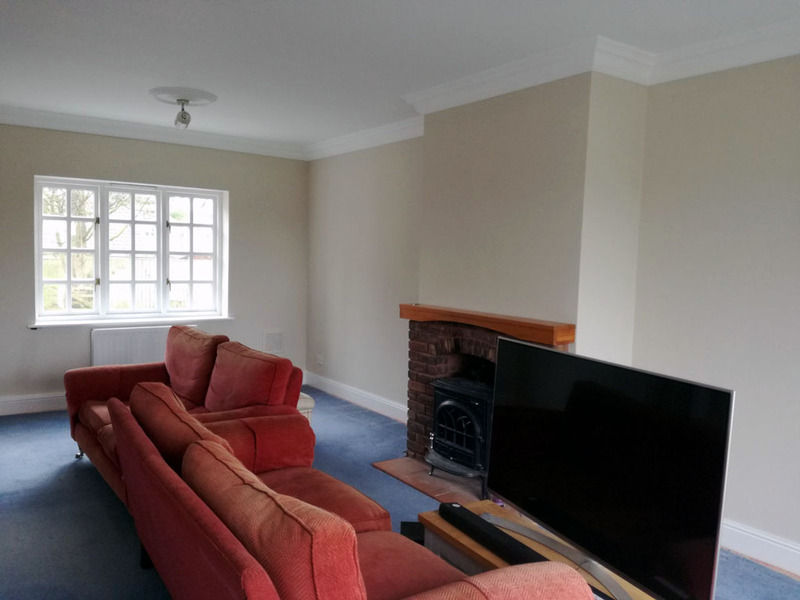 The job was giving this large living room a refresh for a very good customer. Next, I’m getting back to the current interior design trend of painted staircases! This time I’ll be in Corsham painting a staircase for a new customer and will post some pictures of the finished job soon. 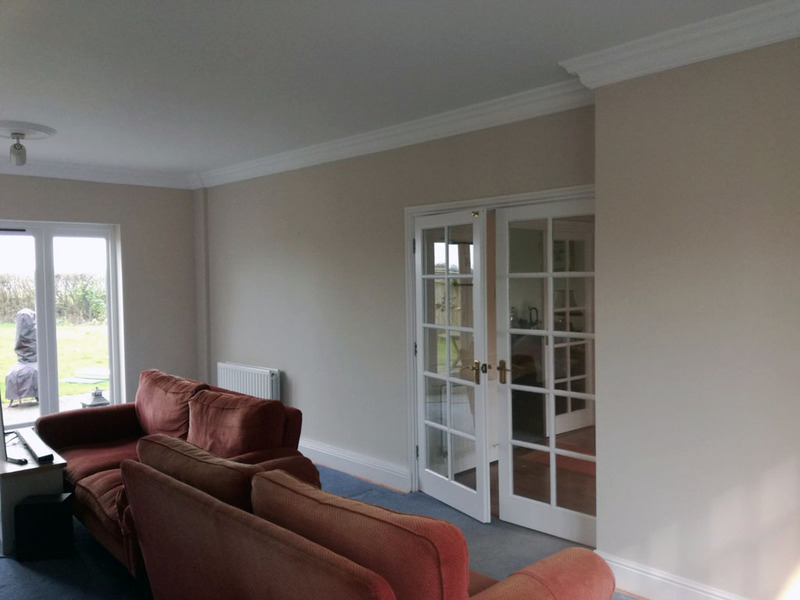 To get in touch or to request a quote for decorating work, please contact me here.